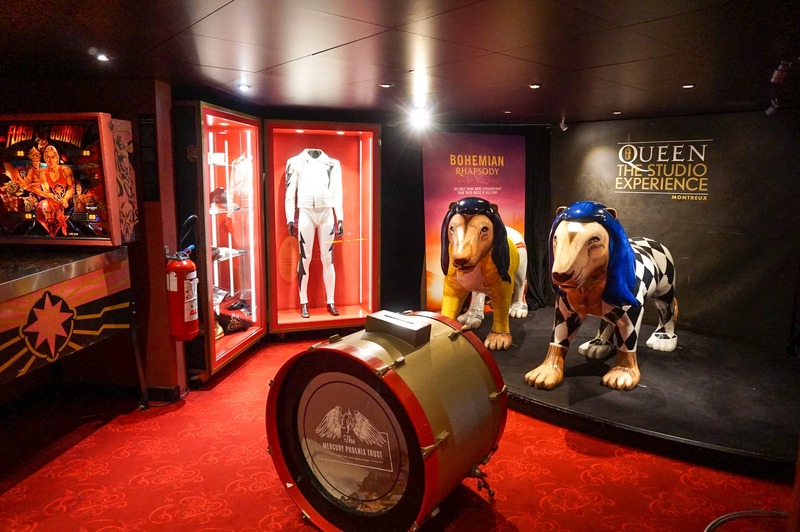 This little exhibition is located inside the casino in Montreux. Enter from the street side (Rue du Théâtre 9), don’t enter from the lakeside. After entering casino revolving doors turn left. 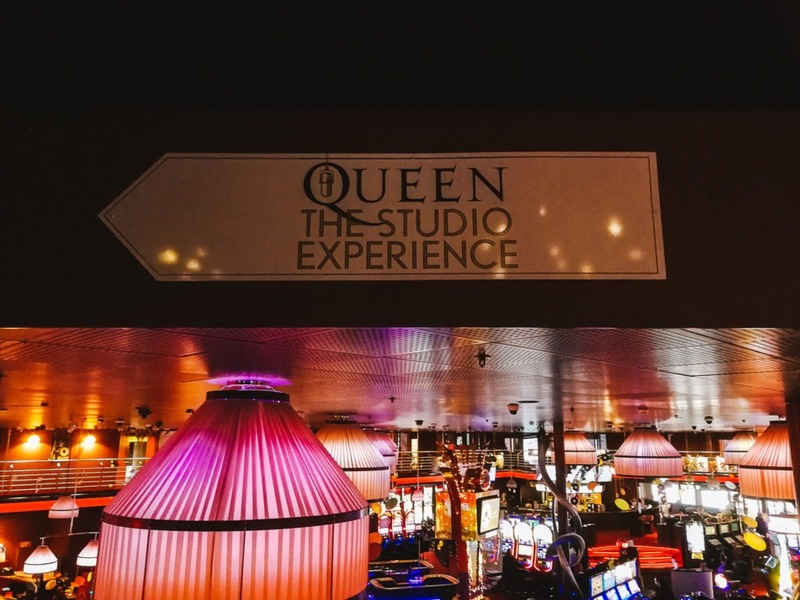 Queen The Studio Experience is open daily from 10:30 am until 10 pm at night. 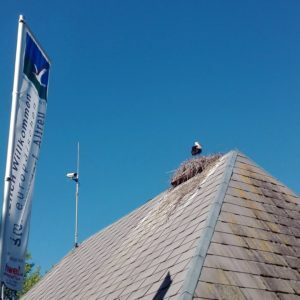 There is no admission fee but you can make a donation to the Mercury Phoenix Trust at the end. 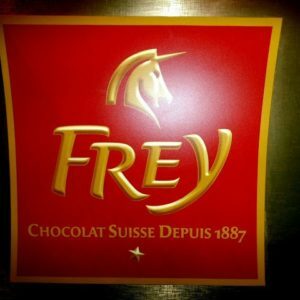 The Mercury Phoenix Trust was founded in memory of rock band Queen´s iconic lead singer Freddie Mercury who died in 1991 from AIDS. In the last 21 years, the foundation has given away over 15 million dollars in his name and funded over 700 projects in the global battle against AIDS. 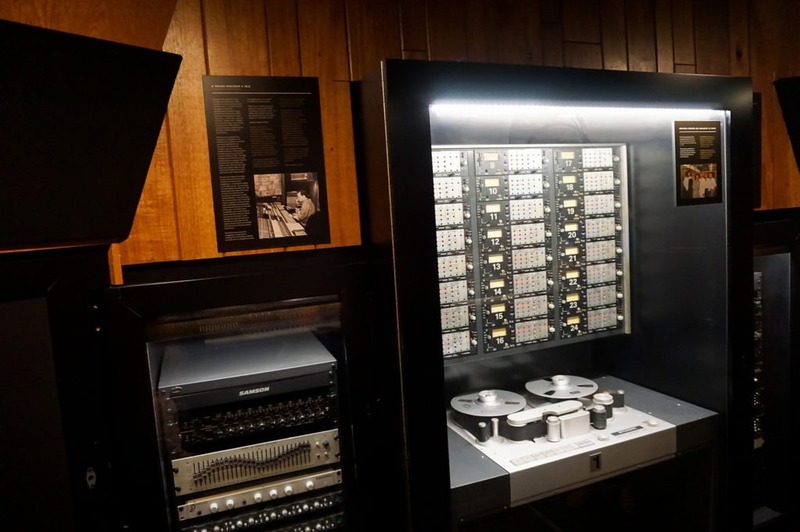 The new studio was opened five years after a fire that broke out at the Montreux Jazz Festival at Frank Zappa’s concert in 1971. 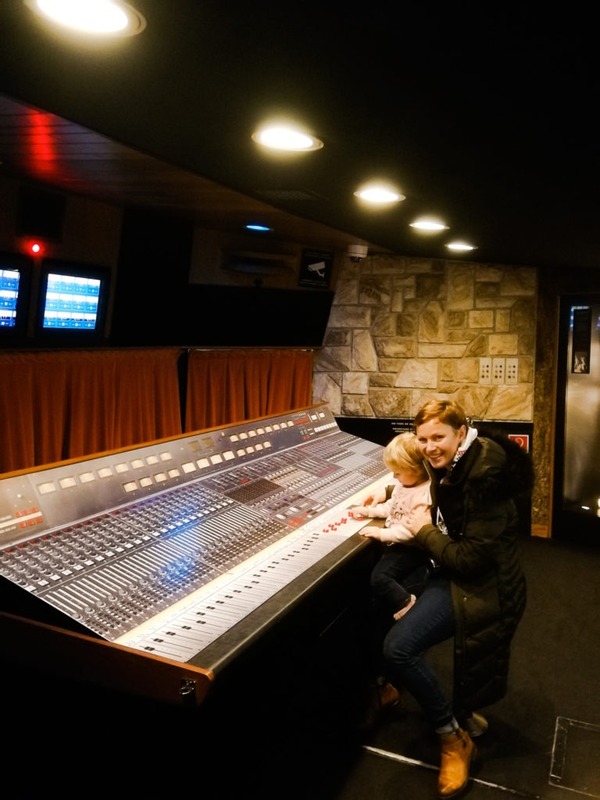 Mountain Studios, designed by American studio creator Tom Hidley, quickly became a favorite recording spot for some of the greatest names on the music scene. For example, AC / DC, David Bowie, Rolling Stones, Led Zeppelin, Chris Rea and others. Queen came to Mountain Studios in July 1978 for the first time to begin recording their seventh album Jazz. 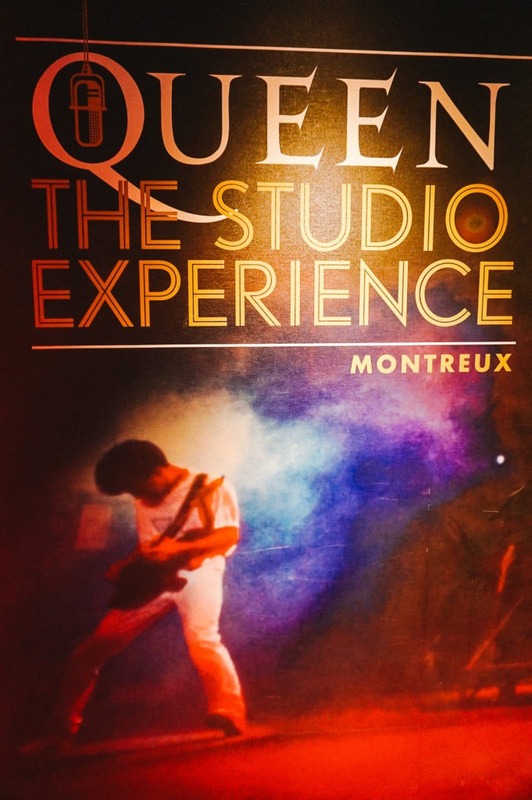 When they returned to Montreux in 1979, they decided to buy the studios. Queen owned the studios between 1979 and 1993. 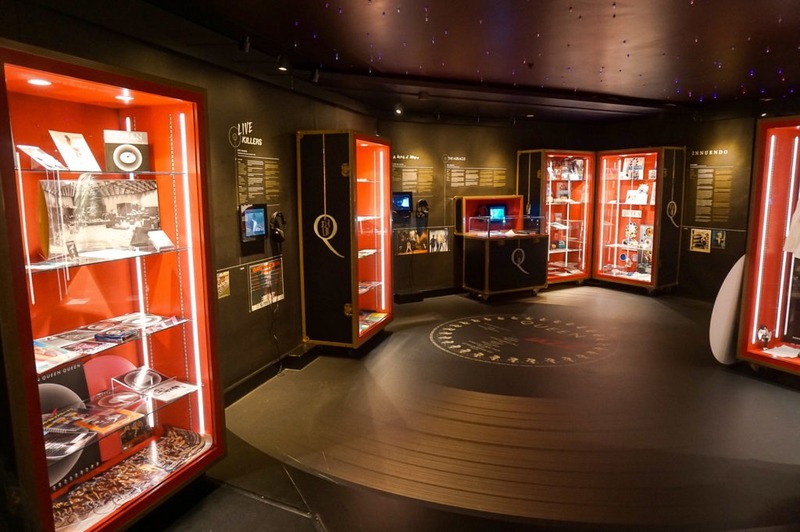 Queen The Studio Experience, which was opened in December 2013, gives a glimpse into the history of one of the most successful and musically accomplished bands. 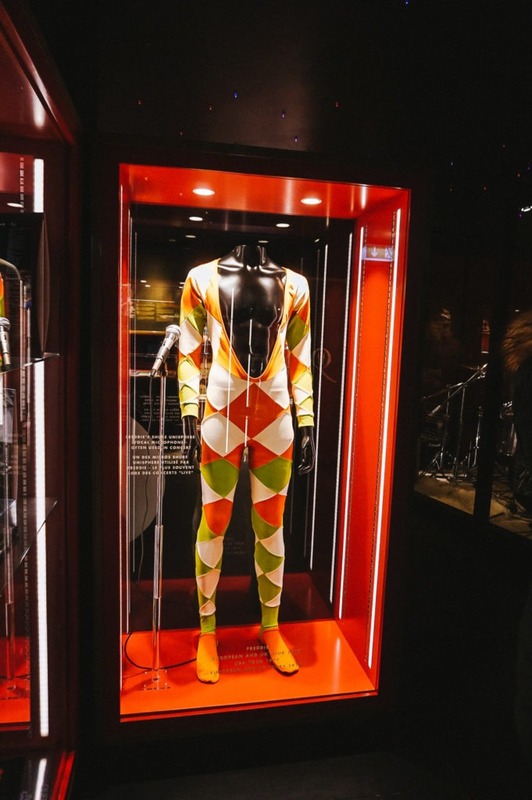 There’s nobody working here, you just wander around peacefully with Queen music playing and admire a great collection of memorabilia. 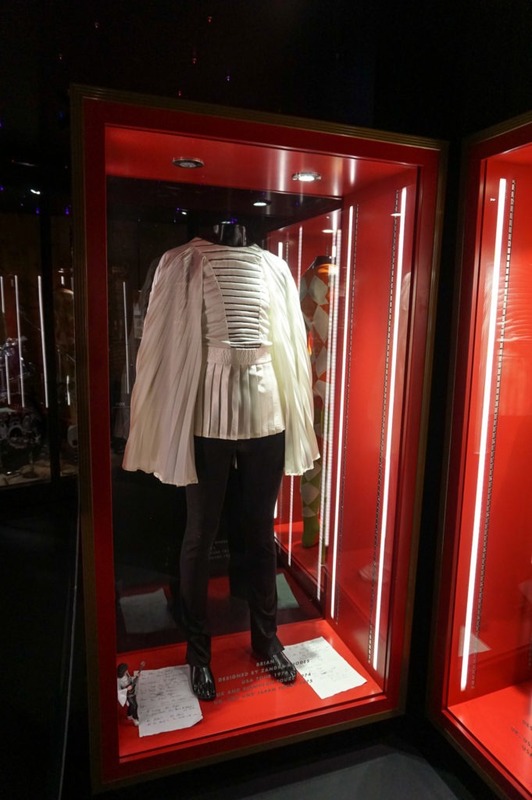 Several of Mercury’s costumes are on display as well as photos and music. 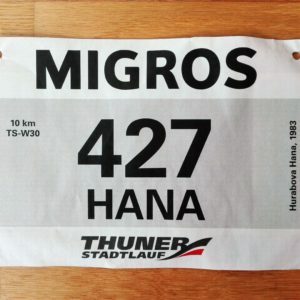 You can listen to Queen´s music from the headphones. 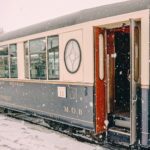 The control room hasn´t been changed since the days when Queen worked here. 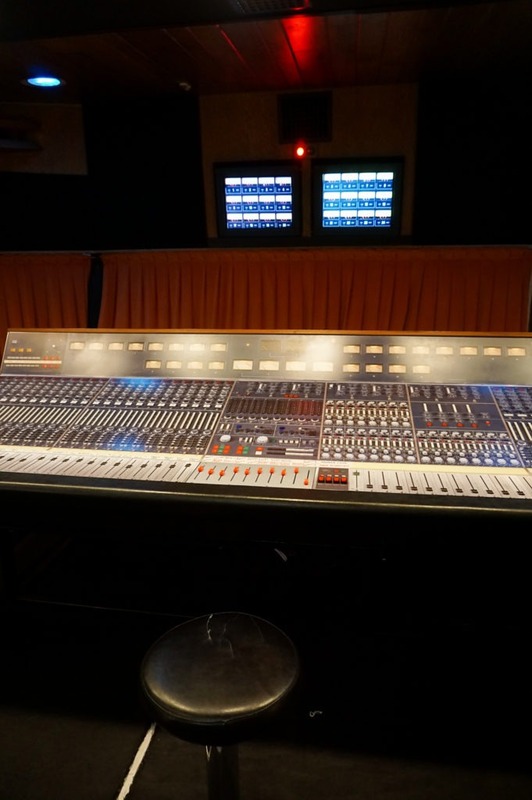 The only thing that has been replaced is the original Neve desk. 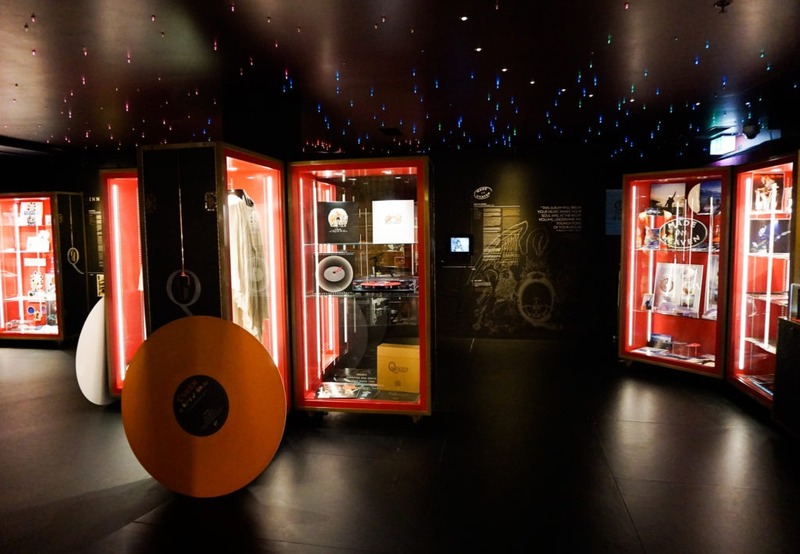 In its place is a reproduction of the original, which allows visitors to make their own remix of some of the Queen´s classics. 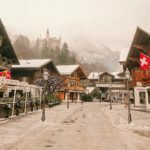 I will tell you, it sent chills down my spine knowing you’re sat where the band sat – just wow! 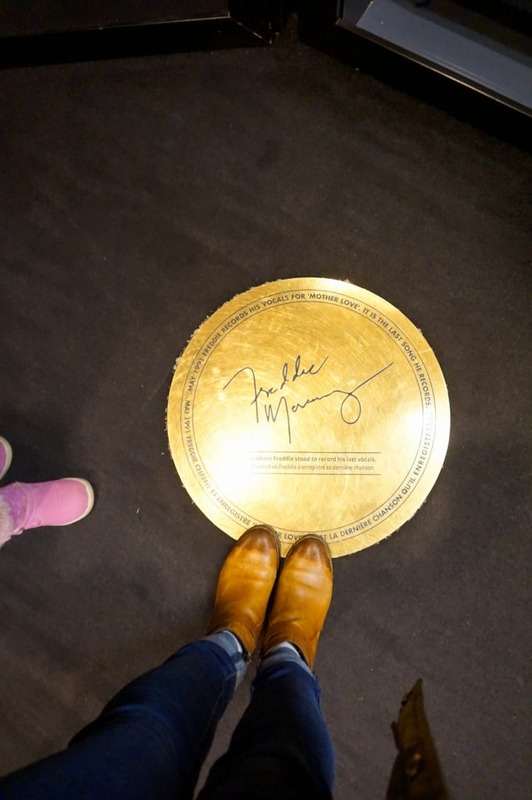 You can also stand on the spot where Freddie recorded his last song ‘Mother Love’. 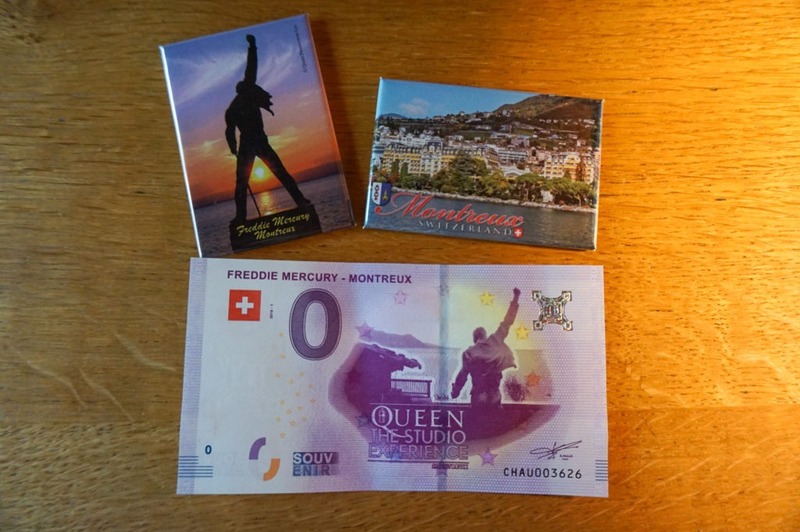 Experience Studio is definitely not the only reminder of Freddie in Montreux. 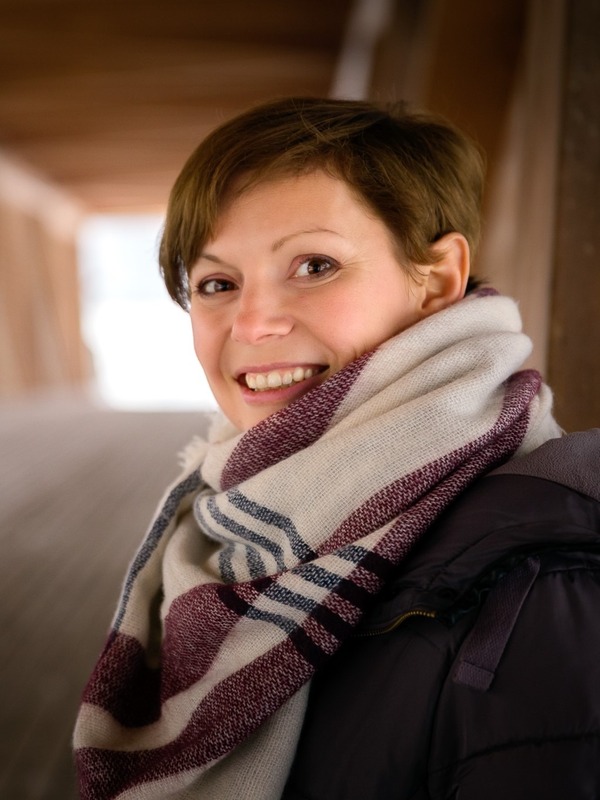 On the waterfront, you can find a bronze statue of a singer whose author is Irena Sedlecká, the Czechoslovakian sculptor and Fellow of the Royal British Society of Sculptors. 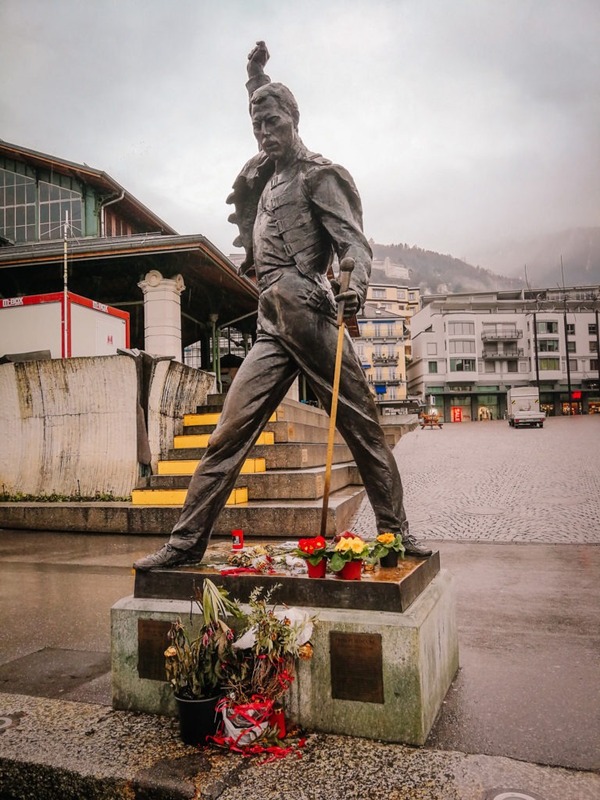 The statue was unveiled on November 25, 1996, in the presence of Freddie’s parents, opera singer Montserrat Caballé and Queen´s Brian May and Roger Taylor. 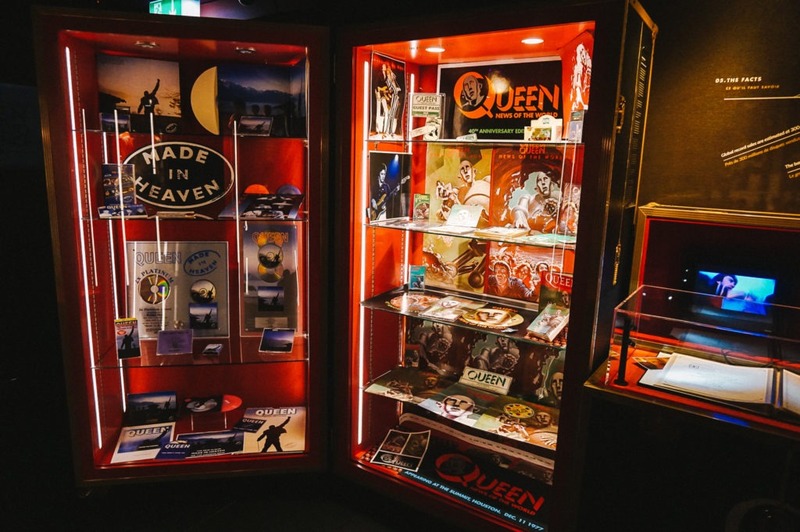 If you are a Queen fan, coming to this museum while in Montreux would be a great highlight of your trip! And if you like my post, don´t forget to share it with others! 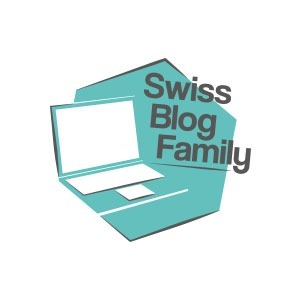 Also, don´t forget to follow Our Swiss experience on Instagram, Facebook a Pinterest! *I´ve used the information from the leaflet available at the entrance to the exhibition.